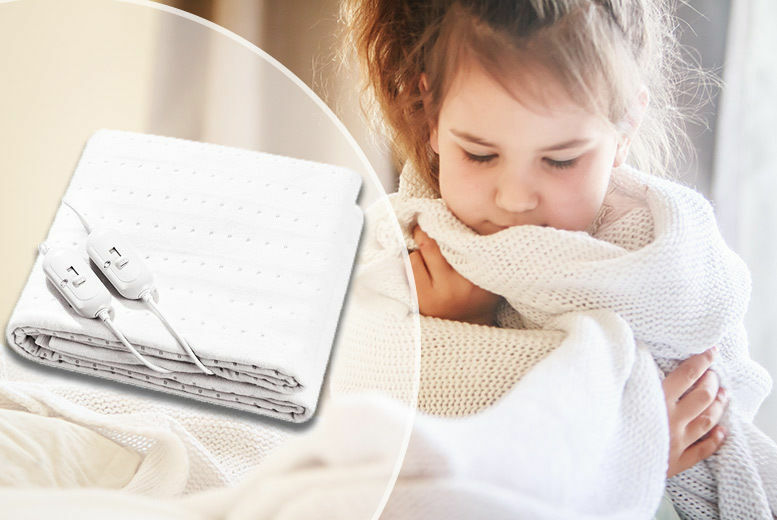 Luxury Heated Electric Blanket – 2 Sizes! Get a luxury heated electric blanket. In double or king size! Set your ideal temperature with 4 different levels. The king size comes with two controls, one for each side of the bed! Perfect for keeping you toasty warm in the cold, winter months!